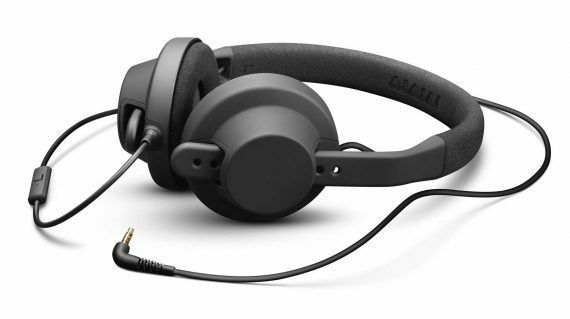 The AiAiAi TMA-1 X are closed, dynamic headphones for DJing, monitoring and mobile devices. 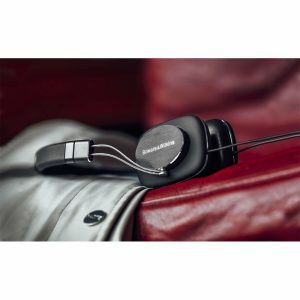 They feature an all-rounded sound, suitable for all types of music. 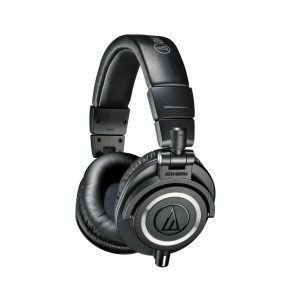 Inspired by the award-winning design of the AIAIAI TMA-1, the TMA-1 X is lighter and smaller than the other headphones in the TMA-1 range. 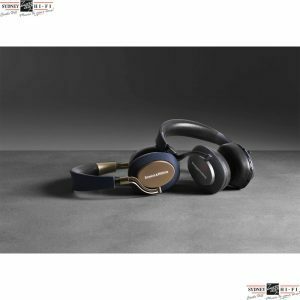 Intended for both professional and everyday use, these headphones have an all-rounded, articulate and balanced sound. They are extremely comfortable, featuring a minimalistic headband and a unique capsule design, making them an attractive and lower-cost alternative to the TMA-1 DJ or TMA-1 Studio. 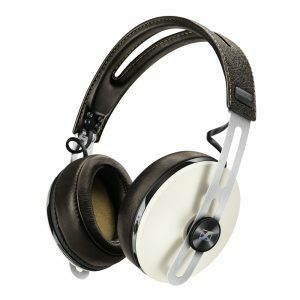 Easy to walk with and use everyday for DJing, producing or just enjoying great music.